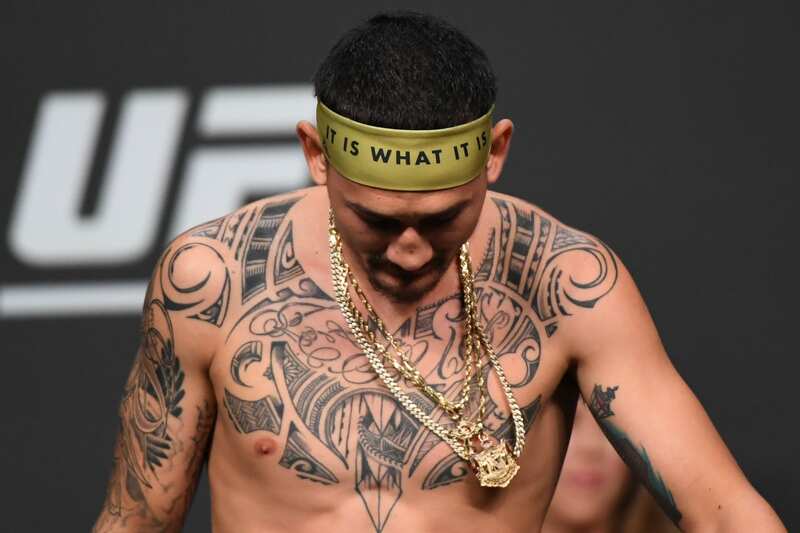 It looks like Max Holloway won’t be staying at lightweight. 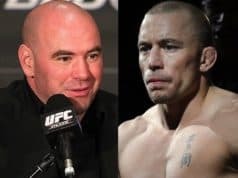 Dana White wants the UFC featherweight champion to return to the 145-pound division next after his latest fight inside of the Octagon. Holloway attempted to make history when he took on Dustin Poirier for the interim UFC lightweight title in the main event of the UFC 236 pay-per-view. 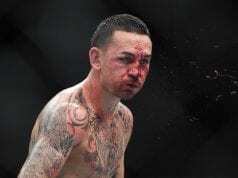 However, Holloway lost the fight via hard-fought unanimous decision. The show went down on Saturday night (April 13, 2019) at the State Farm Arena in Atlanta, Georgia. 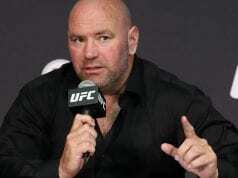 After the event, the UFC President spoke with the media at the post-fight press conference where he gave his take about the fight. This is where he mentioned that he didn’t expect to see the UFC featherweight champ to look as small as he did at lightweight. Thus, he looks forward to seeing him go back to his natural weight class. Poirier is now expected to fight UFC lightweight champion Khabib Nurmagomedov for the strap later this year.